Turning documents into HTML code requires a lot of time even if you are a professional coder. And it becomes a difficult task for inexperienced users who want to publish some document content online for public view. 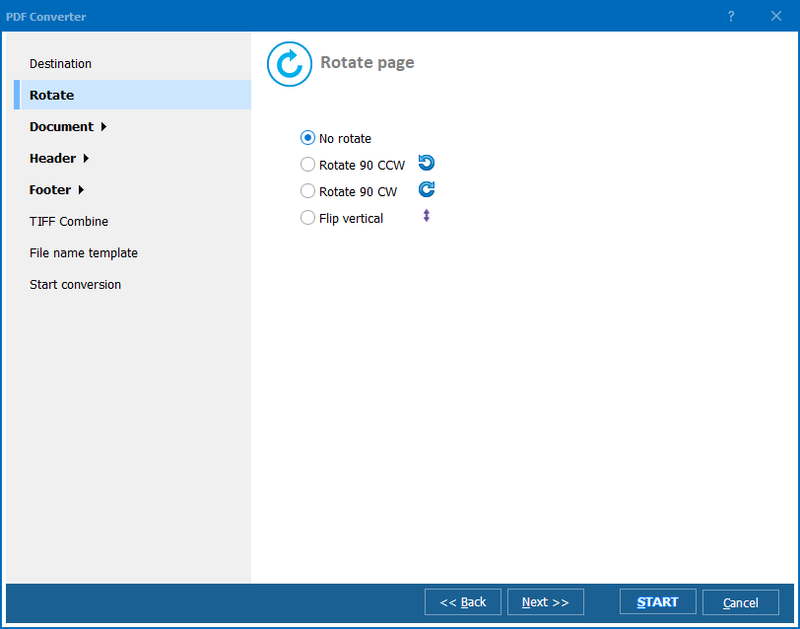 If you need to export PDF to HTML with minimum time spent, you will need a special converting program that can do this automatically. Automatic conversion is risky due to the big probability of errors and incorrect data transfer. If you need the one that does this task flawlessly, producing the correct code with all data stored properly, you may need Total PDF Converter. Make settings for proper conversion (optional). 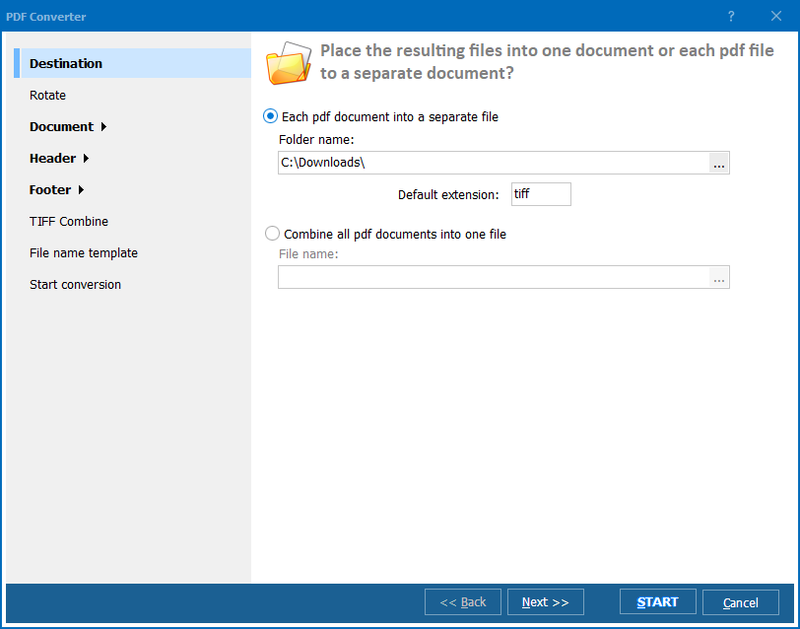 The options list offered in Total PDF Converter offers to set specific location, where the future file copies would be stored. Also you can adjust the render items list, choosing text, images and shape in any combination. If you need exporting PDF to HTML only to extract text information, checkmark the ‘text’ item only. Choosing ‘shape’ will save the initial formatting and layout. There is also an ability to export every PDF page into separate HTML file, this is a handy feature if you are planning to publish some long document or book, divided into pages. The code you will get after the converter exports PDF to HTML will be ready for publishing online without any additional editing. PDF files often contain a lot of graphic information. 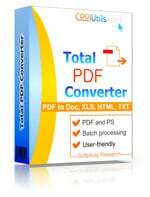 Total PDF Converter is able to export images as separate data items, so it is not a problem extract them from the initial document. In such a way all information from PDF originals will be rendered to HTML code. 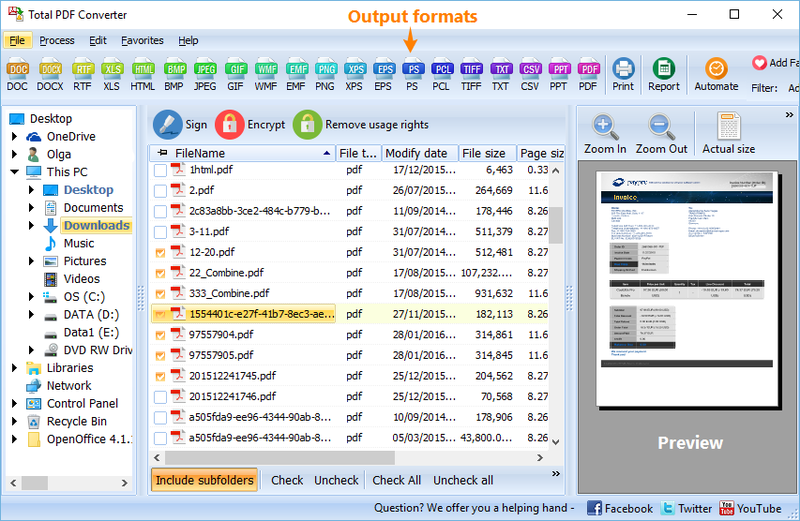 If you are not sure whether Total PDF Converter can manage with your tasks, download a free trial to test its facilities.